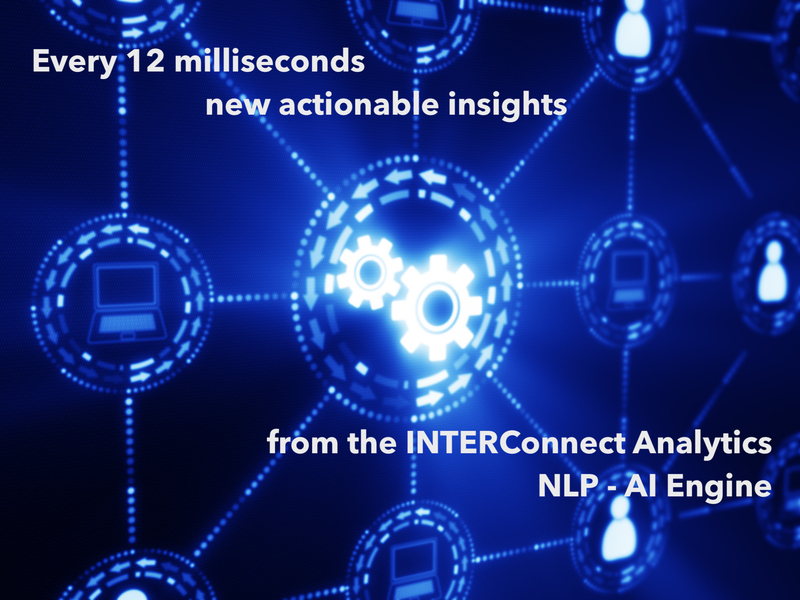 INTERConnect Analytics discovers, displays and makes actionable the interconnectedness of unstructured data (generally text) with key structured data using AI and domain specific natural language processing (NLP). INTERConnect Analytics provides consulting services to members of our core markets in the areas of data consulting, product management, product marketing and program management. 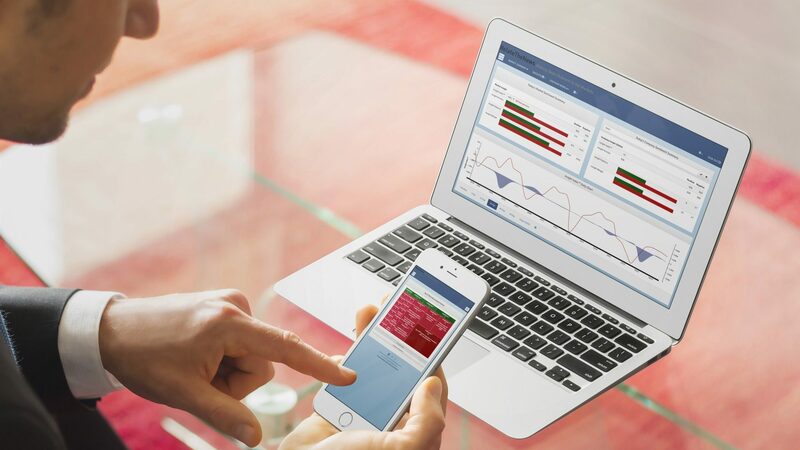 INTERConnect Analytics consulting services utilize our extensive experience in natural language processing and AI for market specific use cases. Our consulting services are essential in data monetization and product or data strategy assessments. INTERConnect Analytics specializes in creating technology based solutions for transforming big data text into actionable quantified data for specific market verticals. We currently have solutions or are creating solutions for the following markets with our various subsidiaries. 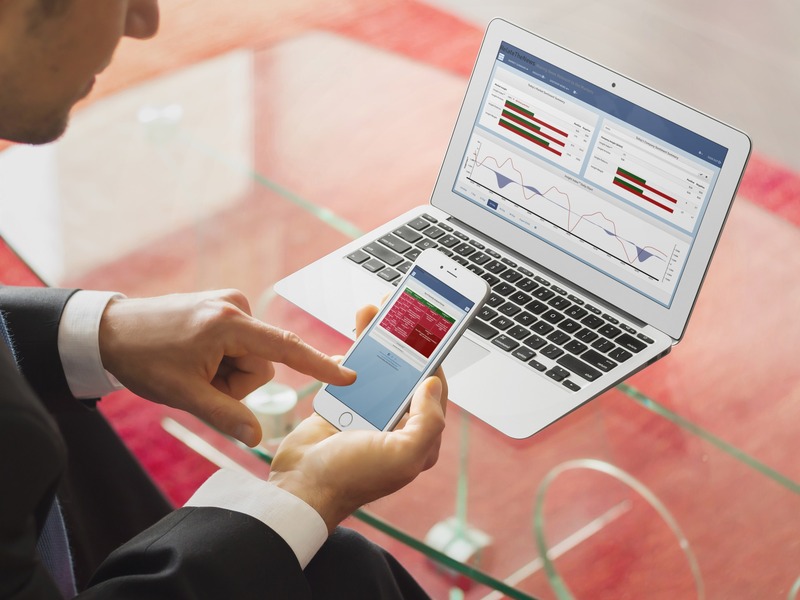 INTERConnect Analytics technology measures, monitors and reports on textual big data in real-time providing market specific insightful, repeatable and actionable analysis. 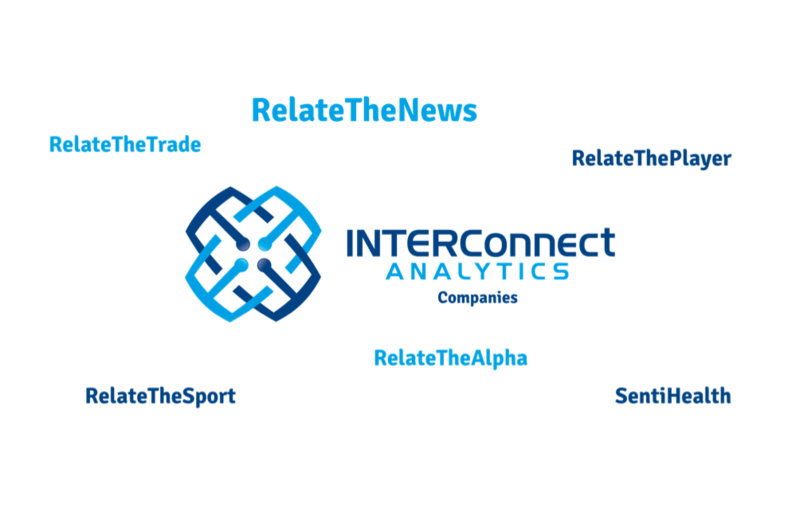 INTERConnect Analytics uses proprietary AI and NLP technology to deliver results tailored to specific market verticals. 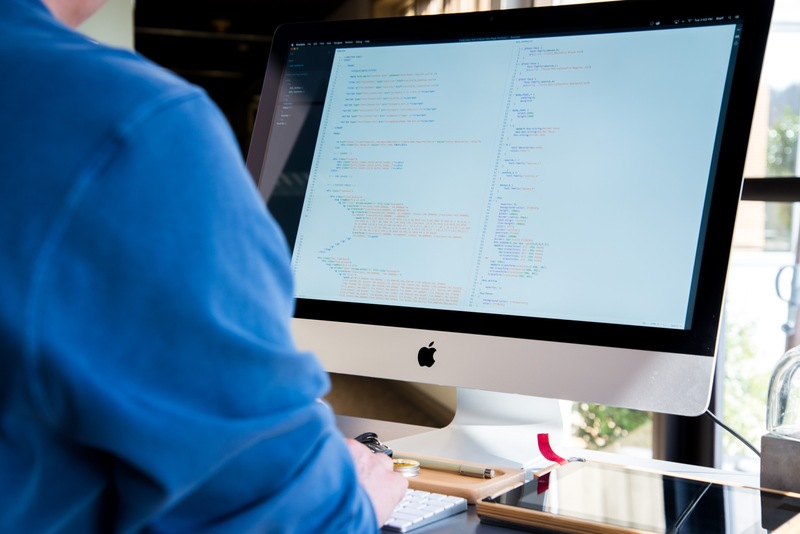 We use key technological tools such as Go, Python, R as well as industry standard databases as components of our technology stack for data analysis and reporting. At INTERConnect Analytics we build products and solutions for a variety of industries using a proven NLP engine and AI. These products and solutions are represented by their own brands to engage with their appropriate market verticals. We encourage you to explore our brands to learn more about specific products and solutions. When your company is ready to transform your business using in-house text data or integrating outside text insights, contact us. We will work to apply our extensive NLP and AI solutions experience to power insightful action across your entire company.